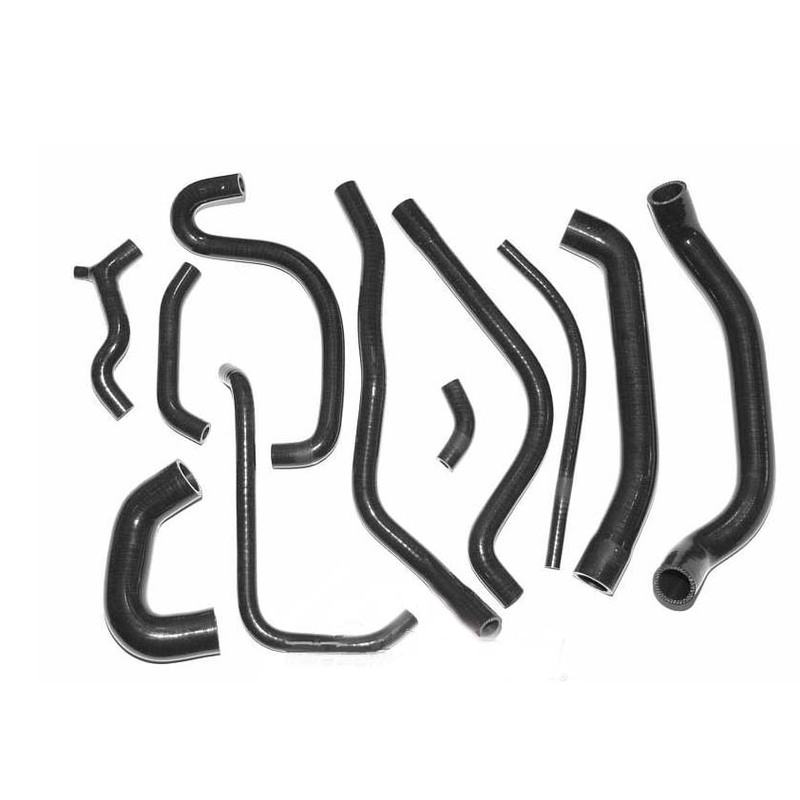 The silicone hoses are specifically designed for tuned engines and for use in race cars. 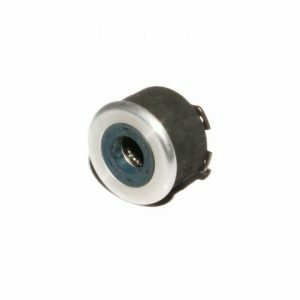 Through its reinforced design, they are very resident against mechanical influences and thermal loads. The blue silicone hoses are reinforced with several fabric layers and have a perfect fit. They can be easily installed in place of the original hoses. Top quality with a top look! Be the first to review “G40 11 Piece Silicone Coolant Hose Kit” Click here to cancel reply.